1. Services Pages: All services and information pages are dynamic and easily dispalyed and edited. 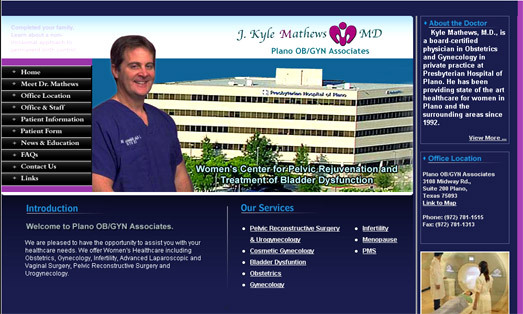 Segnant made the Plano Obgyn a very informative and easily to update site.